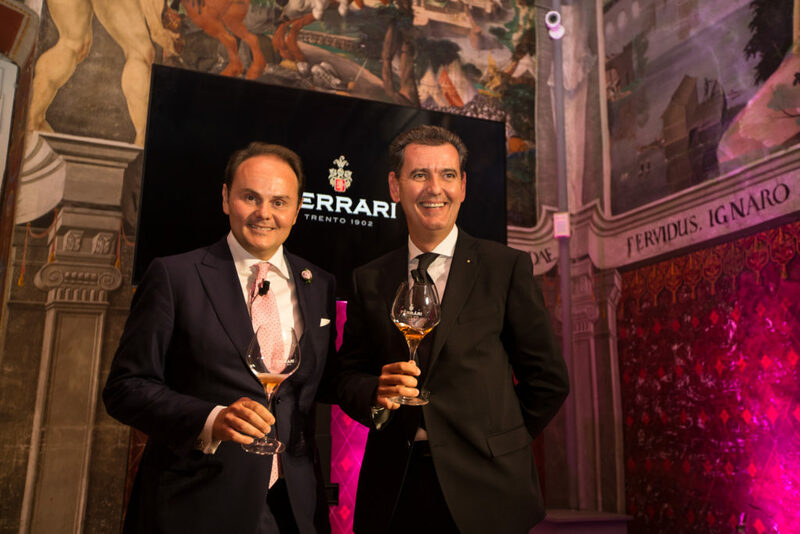 Giulio Ferrari Rosé represents a milestone in the century long tradition of Ferrari’s winemaking in Trento. 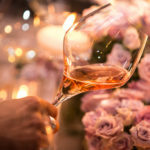 An exclusive Trentodoc Riserva that bears witness to the tireless obsession of excellence, and the inseparable connection between the territory and its wines. 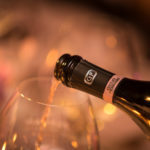 In 1902 Giulio Ferrari decided to give life to his dream: creating in his region, Trentino, a sparkling wine replete with unique emotions. 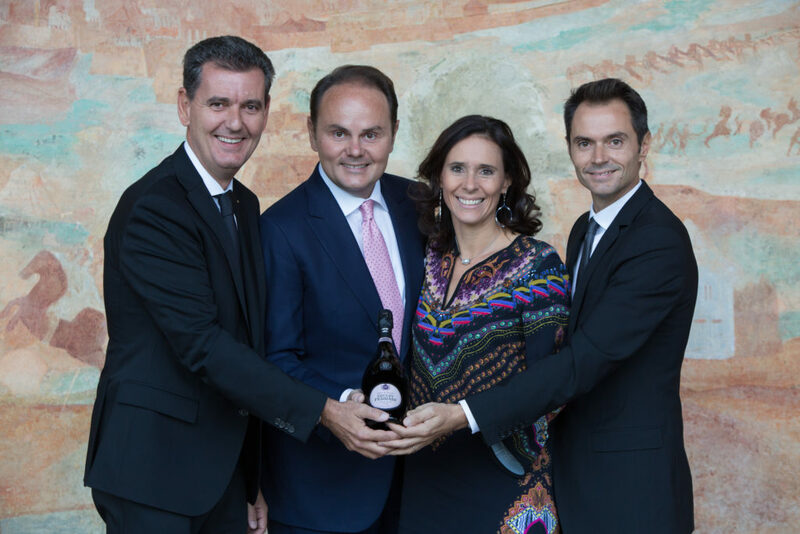 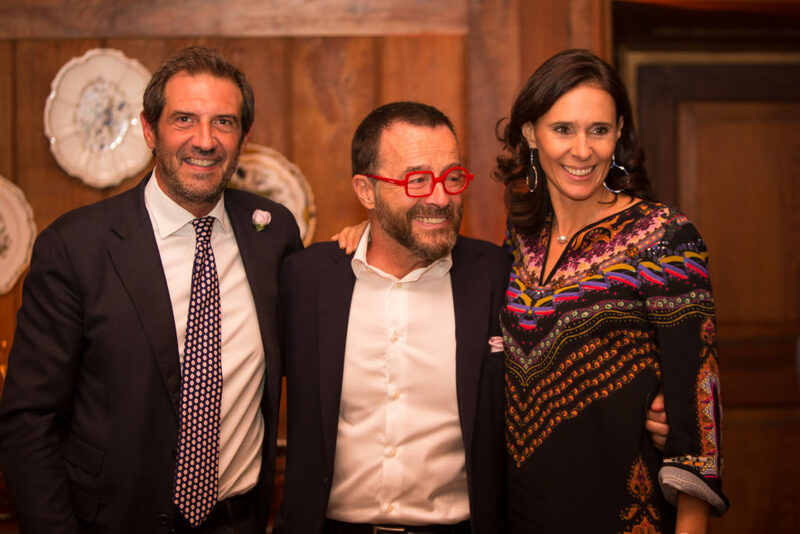 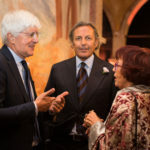 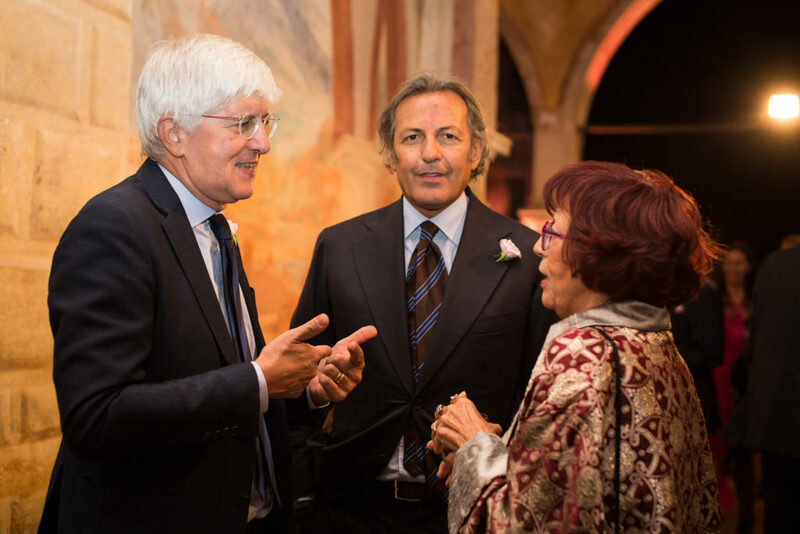 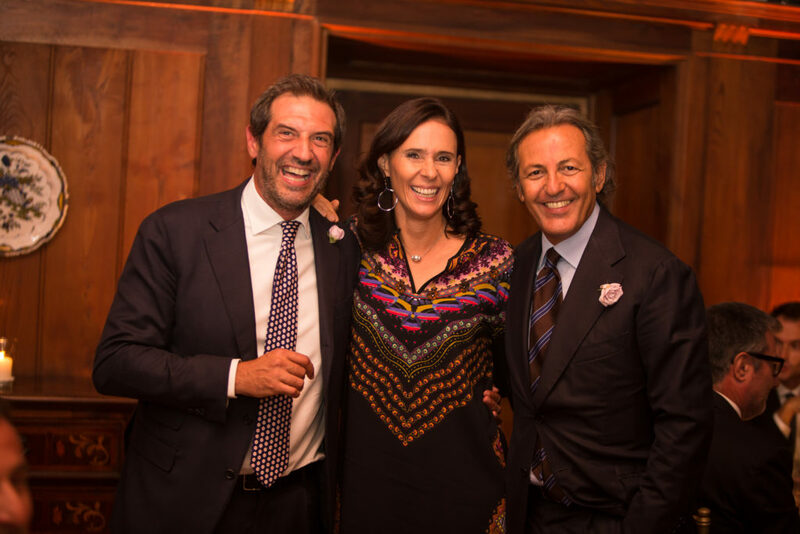 In 1980, the Lunelli family dedicated to Giulio Ferrari and his earnest dream the most prestigious label of the winery, the Giulio Ferrari Riserva del Fondatore. 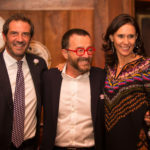 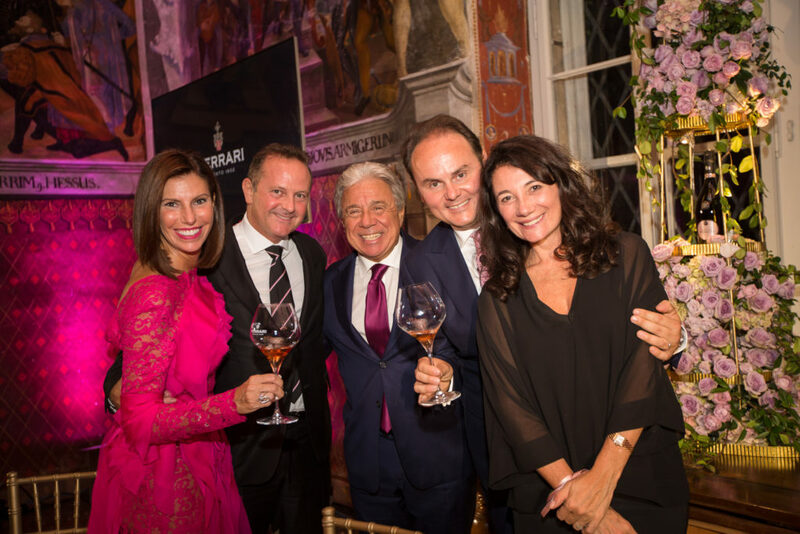 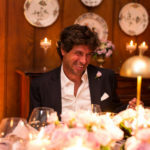 Today, the same vision, courage, and passion exhibited by Giulio Ferrari, live again in the rosé version of the most awarded and beloved of Italian sparkling wines. 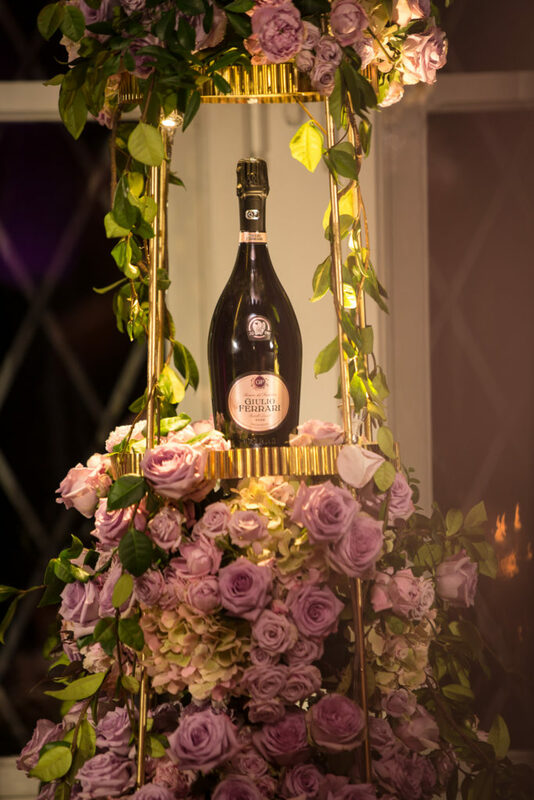 Giulio Ferrari Rosé is a Trentodoc wine with a vivid intensity, a perfect romance between the character of Pinot Noir, and the elegance of Chardonnay. 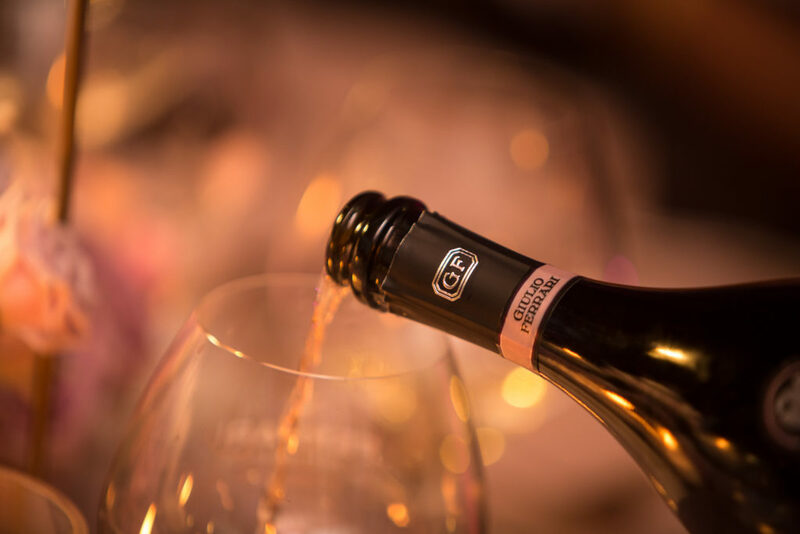 Both varieties are strictly selected from vines tended within the family-estate vineyards upon the higher slopes of Trento mountains. 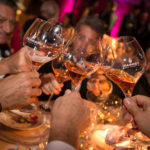 This wine is crafted only in select vintages deemed appropriate for a great Riserva. 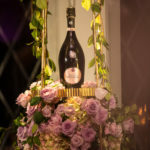 The inaugural release is vintage 2006, a wine that has been meticulously aged on the lees for eleven years, in the twilight and silence of the cellar. 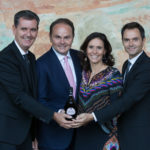 This new label reconfirms the immense capacity of Trentino mountain vineyards to express wines that are able to win the challenge of time. 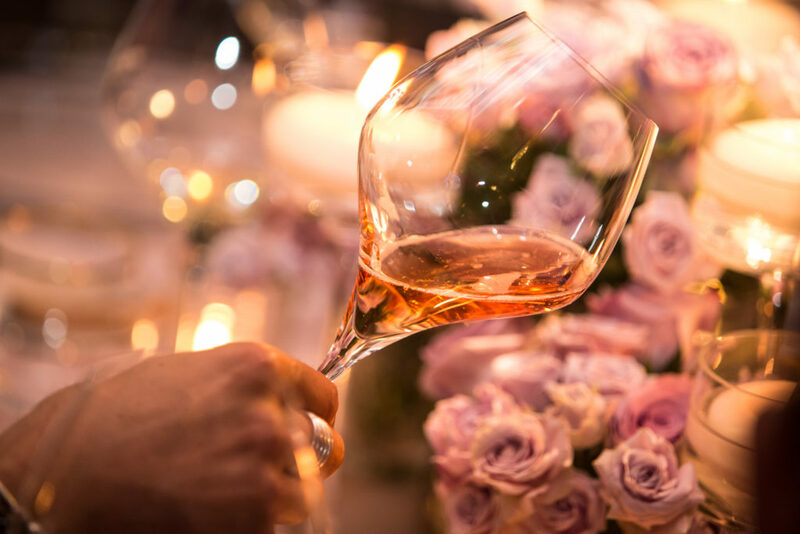 Giulio Ferrari Rosé seduces with its bright copper palate, and gives an immediate sensation of pure and radiant pleasure, where ripe fruit and citrus notes harmoniously melt together with baking spice and mineral sensations. 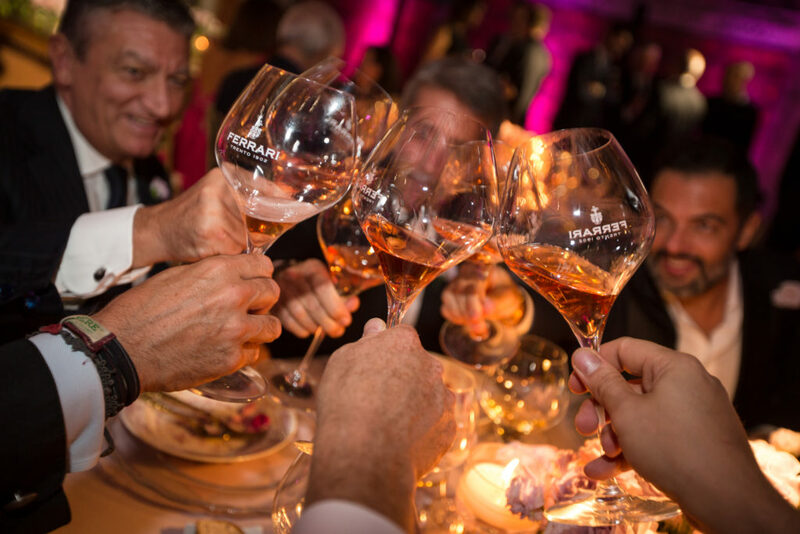 In the mouth, the wine expresses an irreproachable elegance, supported by a freshness that provides each sip a charming persistency. 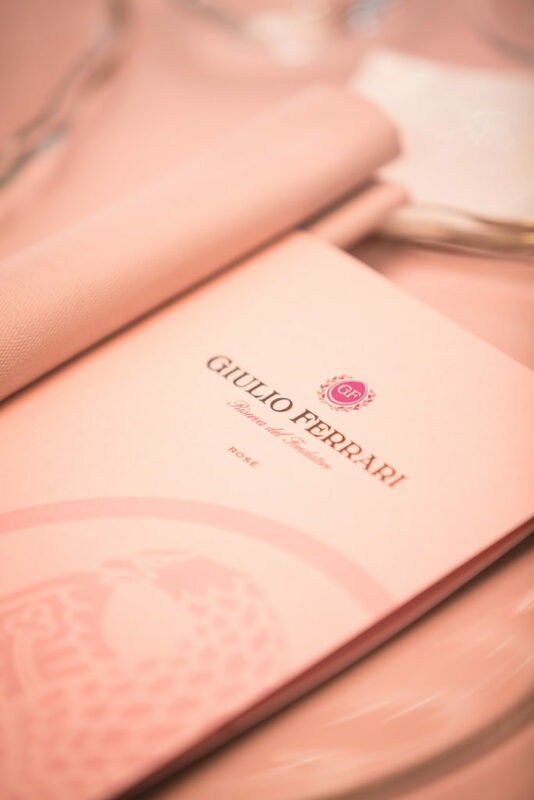 With only 5,000 bottles produced, each individually presented in an elegant collectors case, Giulio Ferrari Rosé is dedicated to the very best restaurants of haute cuisine, and the most exclusive wine retail shops in Italy and abroad. 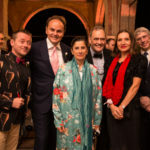 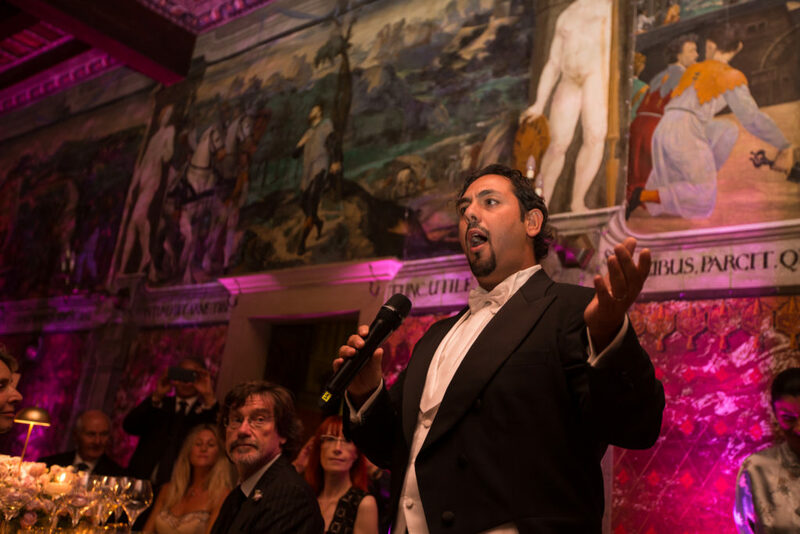 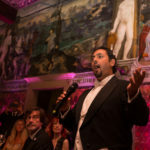 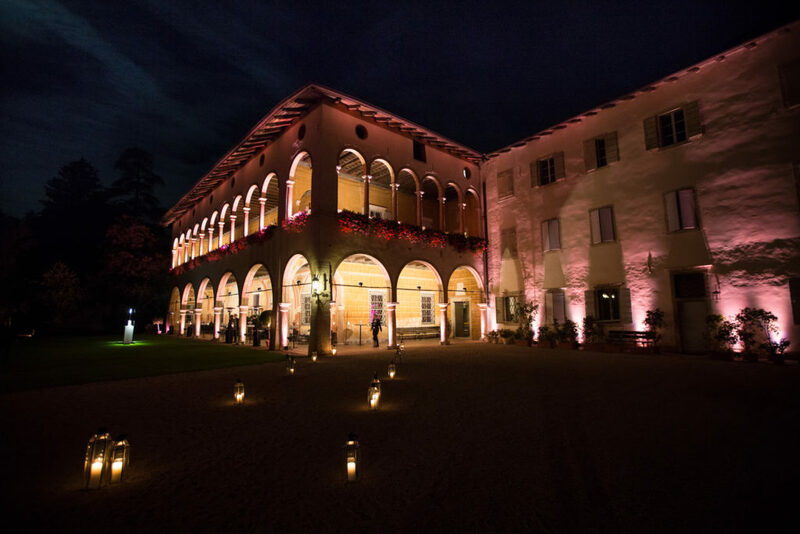 This thrilling debut has been celebrated at Villa Margon, the elegant sixteenth-century villa and home to the Lunelli Group. 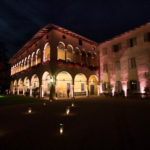 The Villa stands also as a symbol of the century spanning winemaking tradition in Trento, as depicted by its magnificent frescos. 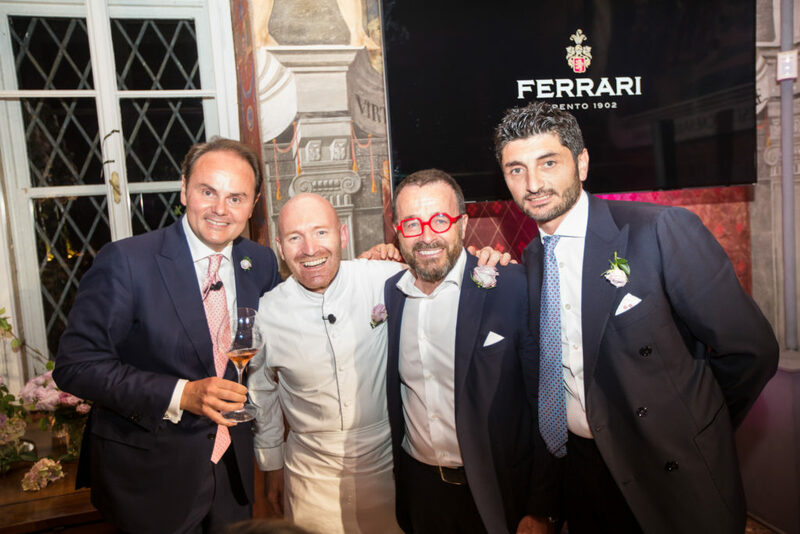 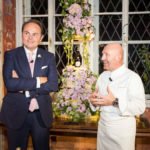 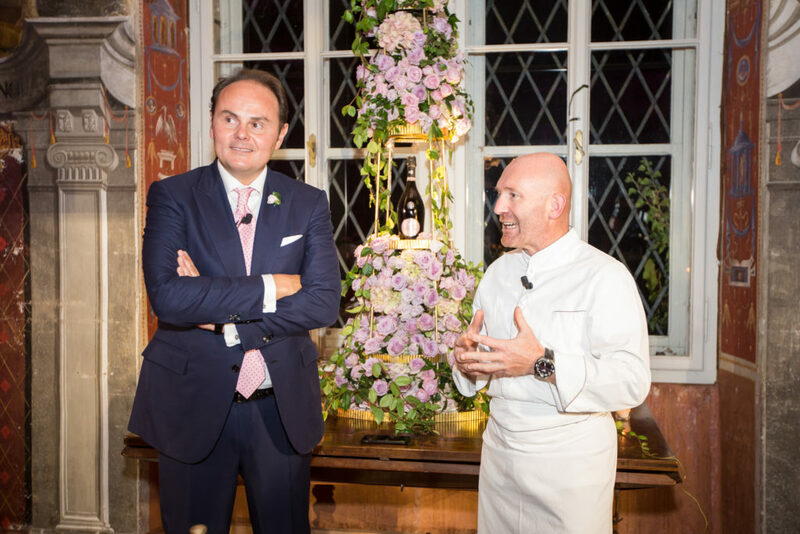 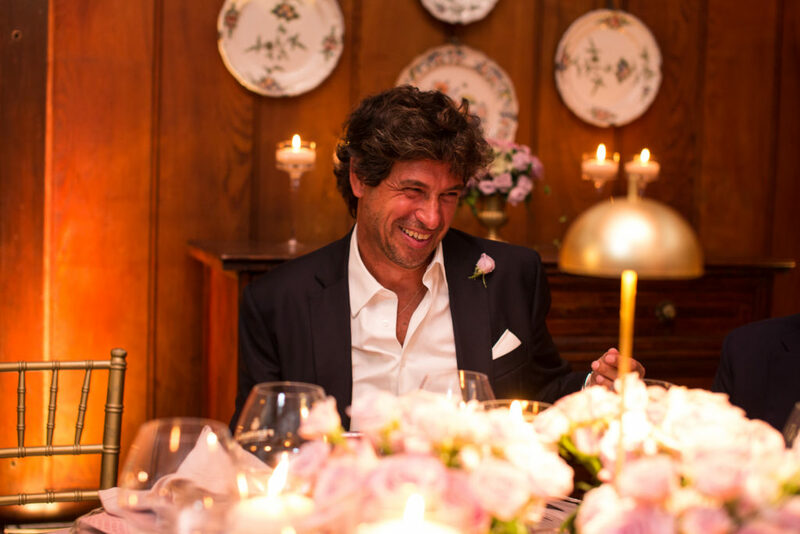 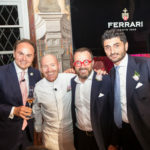 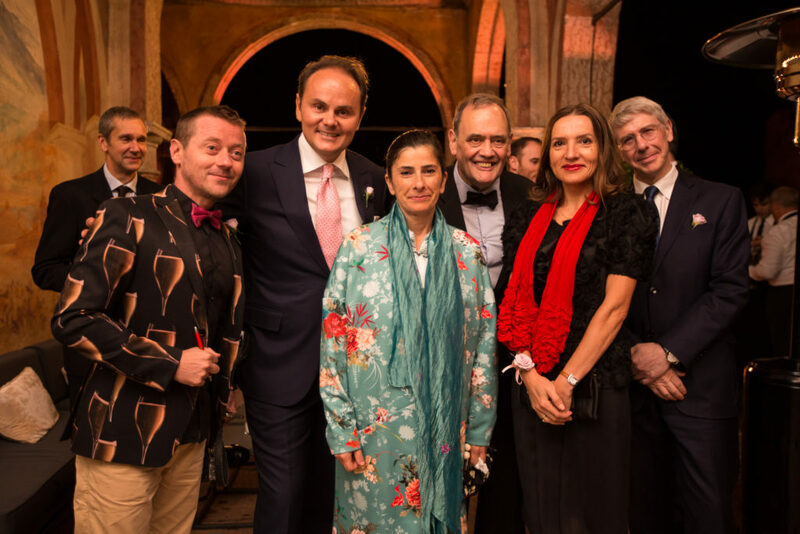 In honour of the great Riserva, Alfio Ghezzi, Michelin-starred chef of Ferrari Trento, tantalized the guests of this occasion with a customized menu, created in homage to the rose. 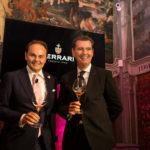 Giulio Ferrari Rosé, the paragon expression of Pinot Noir from the mountains, reconfirms Ferrari Trento’s habitual pursuit of excellence and represents the perfect candidate to become the icon of Italian rosé sparkling wine.